This is a book about the digital world and how to evaluate its importance in economic terms. The purpose of this book is to discuss and explain how to select and manage digital assets or digital capabilities in order to create economic value. This is not a book about digital transformation or about the steps needed to implement a digital transformation strategy. Neither is a book about digital technologies. As commented, this is a book about digital world. 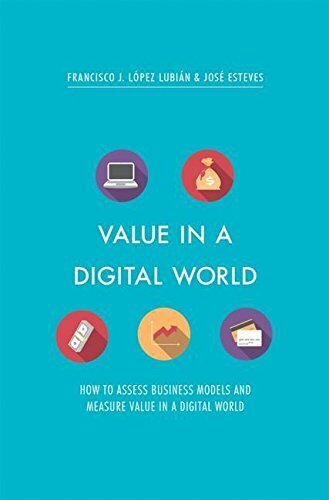 More specifically, this is a book about the importance of digital assets and capabilities in business, and how to evaluate this importance in economic terms. It's a book not about digital transformation, but about how to choose and manage digital assets and capabilities in a digital transformation process, in order to create economic value. These days, every company either is or must become a digital organization if they want to survive and grow in the age of platforms and networks. As a consequence, there has been a boom of acquisitions and restructuring in companies related with digital business. In some cases, one of the most controversial issues has been the rationality associated to the economic valuation of these operations, reflected in the final price. This book intends to shed some light about this topic. 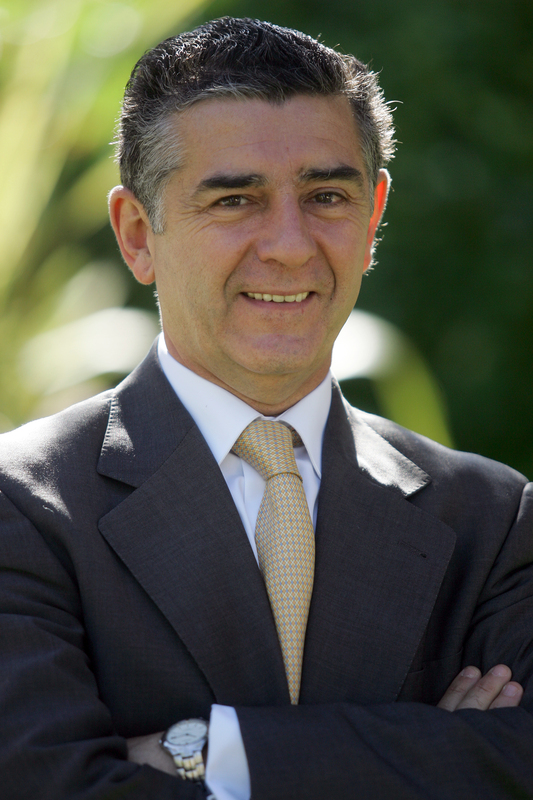 Francisco J. López Lubián is Professor and Chief of the Finance Department at IE Business School. He combined his teaching career with an intense career in business as former financial analyst at Hewlett-Packard, controller for the Sarrió Group, financial director for Sarrió Tisú and general financial director for the Isolux Group. 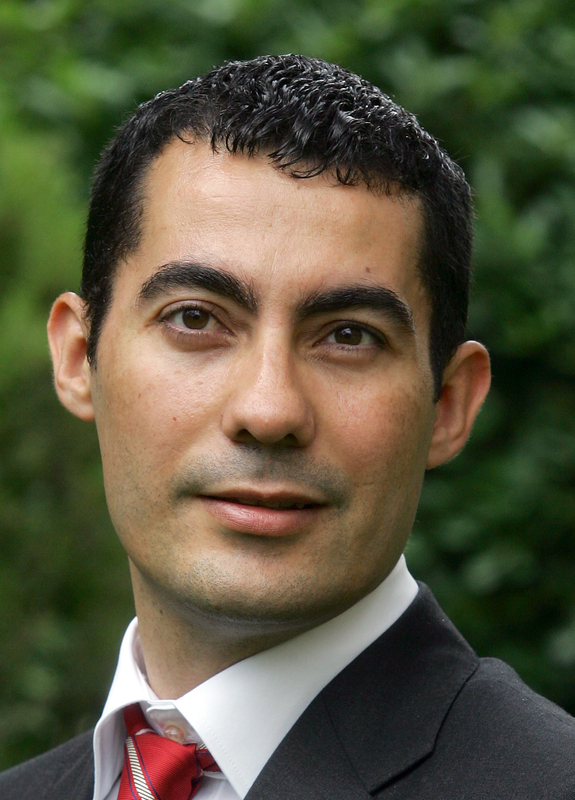 López Lubián is an expert in financial valuation and analysis, and visiting professor of the International MBA at Universidad Adolfo Ibáñez in Chile, the Master in Finance at Universidad San Andrés in Argentina and the Master in Finance in EAFIT (Colombia). He is a Doctor of Economics from Universidad Barcelona and holds an MBA from IESE. He undertook postdoctoral studies at Harvard Business School as a visiting scholar. PhD in Software – Information Systems, Universidad Politecnica de Catalunya, Barcelona, Spain; Master in Information Systems, Universidade do Minho, Braga, Portugal; Diploma in Business Administration, minor in financial management, Instituto Superior de Tecnologia Empresarial, Porto, Portugal; Engineer in informatics and systems, Universidade do Minho, Braga, Portugal. Focusing on areas such as knowledge management, the implementation of enterprise systems and, more recently, enterprise risk management, professor Esteves believes it is the way people interact with information technology that will determine the success or failure of its implementation.